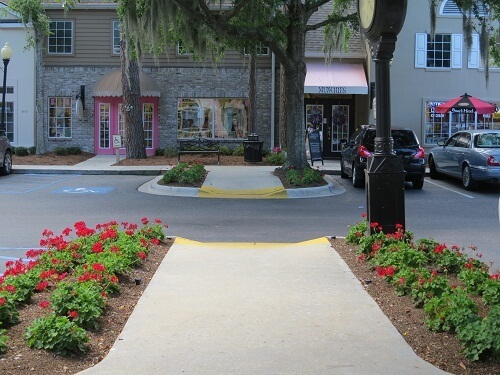 Bluffton and the Lowcountry, South Carolina is part of a beautiful Building Washing Services, natural environment with wildlife. Many organizations and residents want to maintain this natural beauty and often laws are implemented with building codes and styles. Most of the population remain proud of the area and maintain their property as such. Refreshing and fine-looking buildings (both commercial or historic buildings) therefore, are well maintained. It is then a responsibility towards owners to maintain the picturesque nature of the buildings for the public to see. Moreover, it is a fact and acknowledged, that clean buildings attract a greater number of customers. Building washing services are therefore, very important not just for corporate matters but also for the people living in these beautiful areas. Commercial properties regularly need building washing services to maintain its value over time. A clean building enhances business growth, employee morale, and the aesthetics of the building. The physical building is an important marketing tool and should be maintained Building Washing Services at its best all the times. Building washing does not only benefits the appearance but is an integral part of the buildings’ maintenance. Building washing removes pollutants, dirt, grime, salt, mold, lichen, moss and stains which accelerate the deterioration of a building which then, reduces the on-going maintenance and costly repairs. Often Sea Spray Exterior Cleaning Services makes the building look new again. Different buildings have different types of materials used in their structures which brings Sea Spray Exterior Cleaning’s expertise of the kind of Building Wash Services that is needed. Some surfaces are delicate which is suited for soft washing. 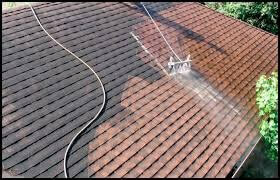 Others are strong enough and can withstand a needed powerful pressure washing. Many buildings are quite large which means that the need for expert exterior cleaning services is both critical and necessary Building Wash Services. It is vital to trust and know the reputation of the exterior cleaning service with which you are working with buildings. Seek a highly-recommended Building Washing Services company read their reviews, get recommendations ask questions to the company itself and to others that have worked with them. 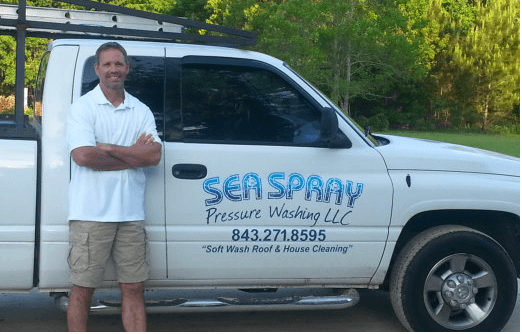 You will be pleased to learn about the integrity, honor and reputation that the owners of Sea Spray Exterior Cleaning provides. Call Sea Spray Exterior Cleaning for Building Washing and Get Results Today !